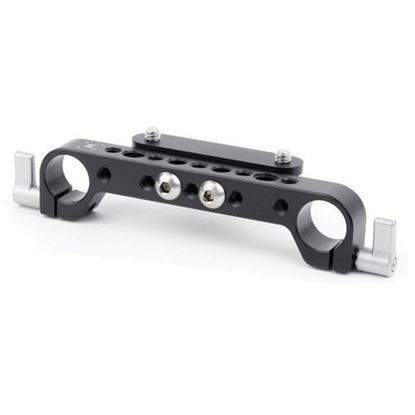 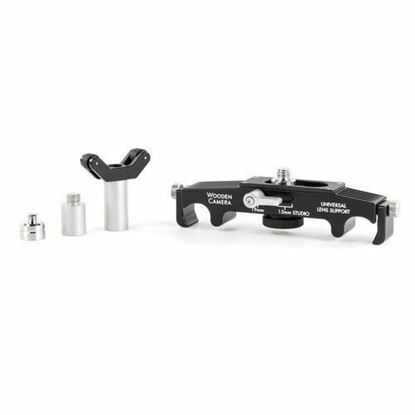 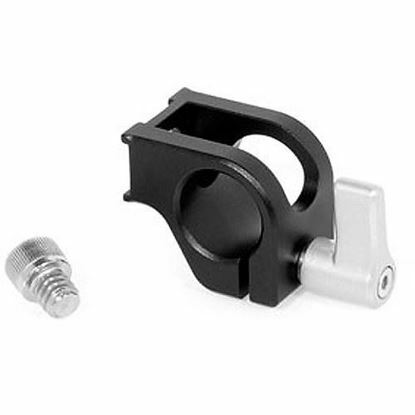 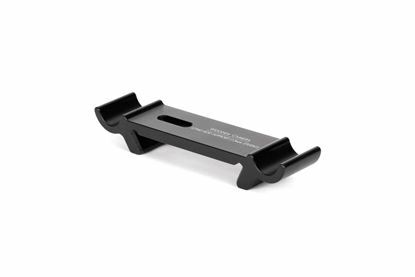 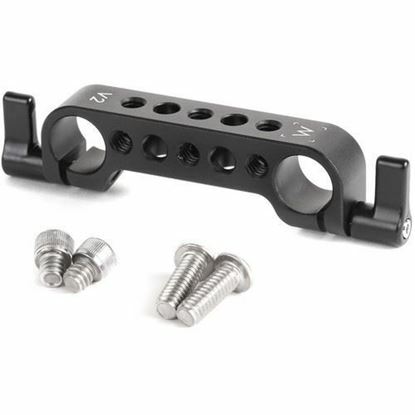 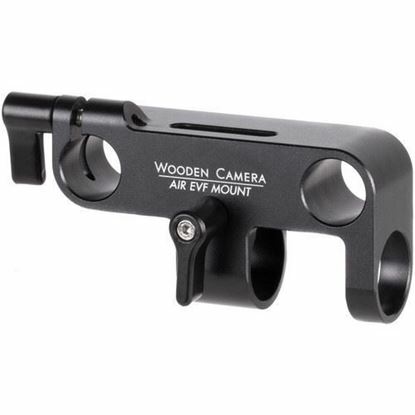 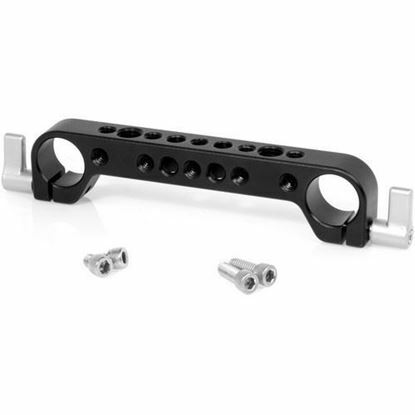 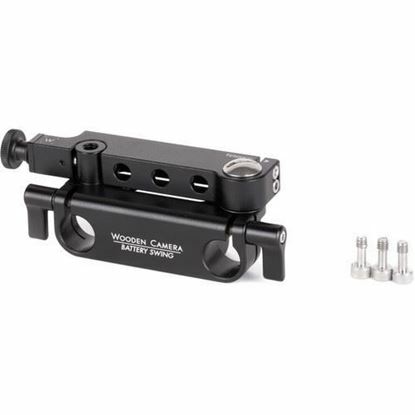 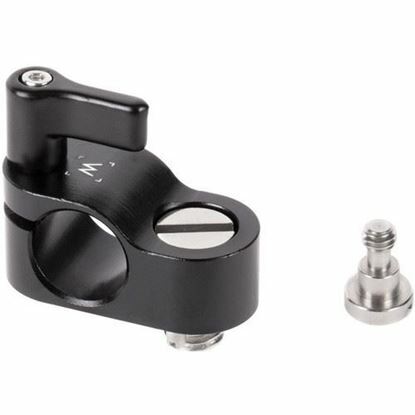 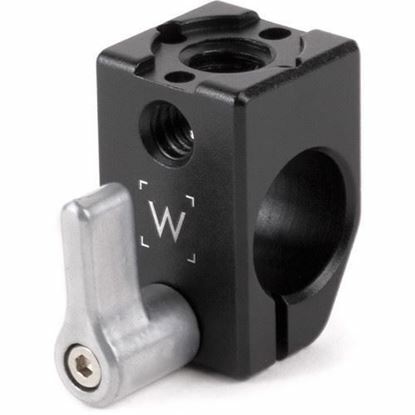 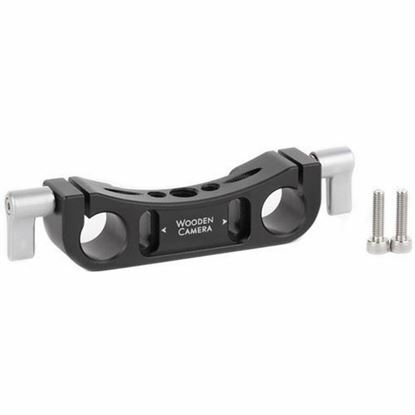 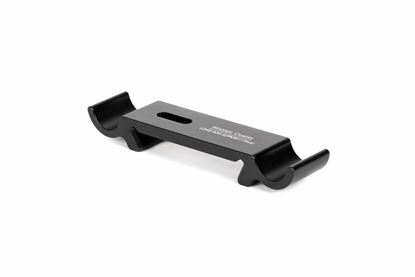 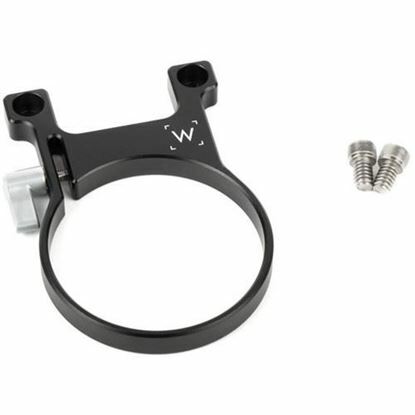 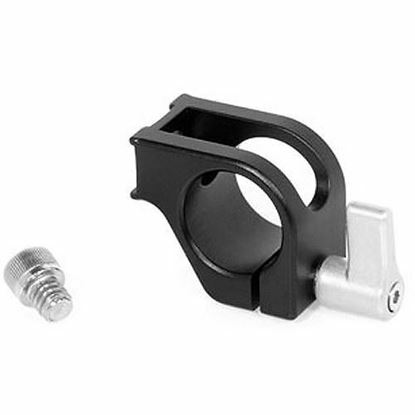 19mm Rod Clamp to ARRI Accessory Mount attaches to a 19mm rod and provides an ARRI standard accessory mount. 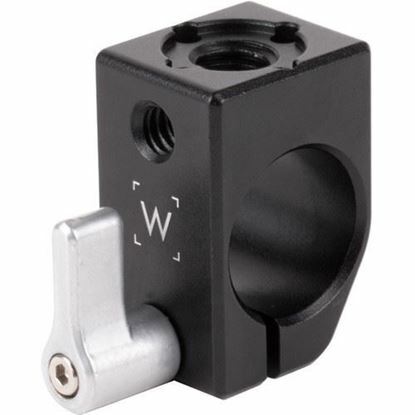 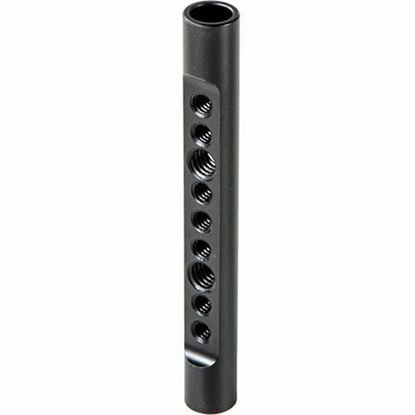 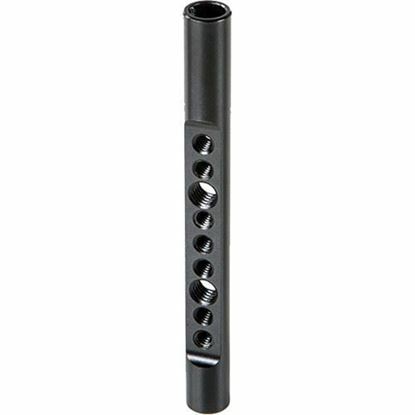 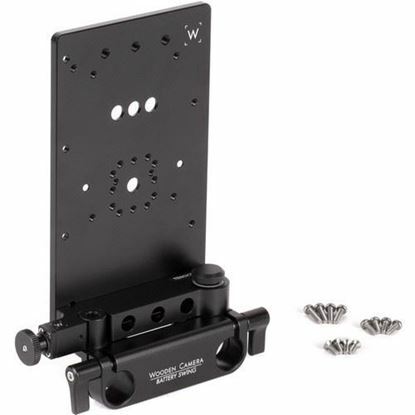 In addition to the 3/8-16 hole, 1/4-20 holes are present on each side for attaching additional accessories. 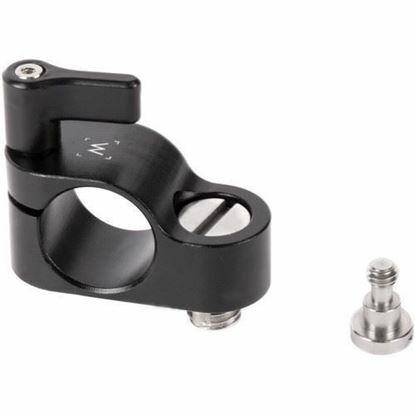 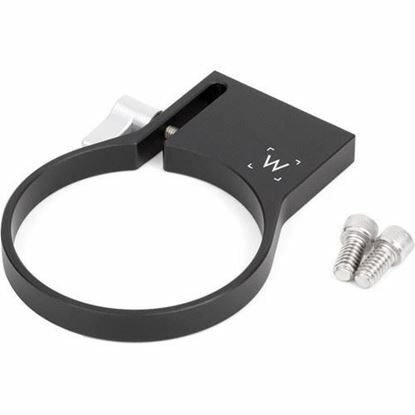 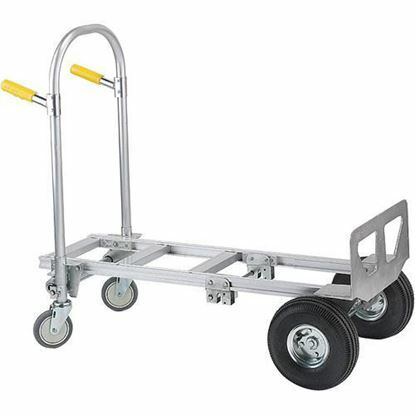 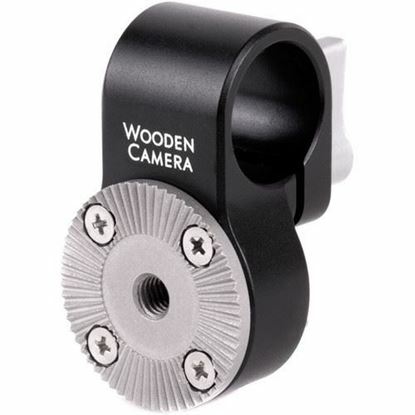 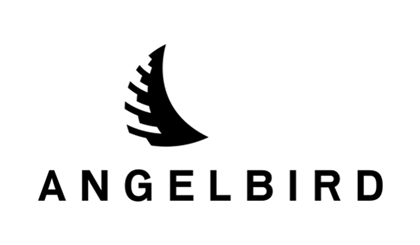 This works great in conjunction with products like the V-Lock Base Station and Wedge Kit, Universal Hot Shoe, and Universal Offset Bracket. 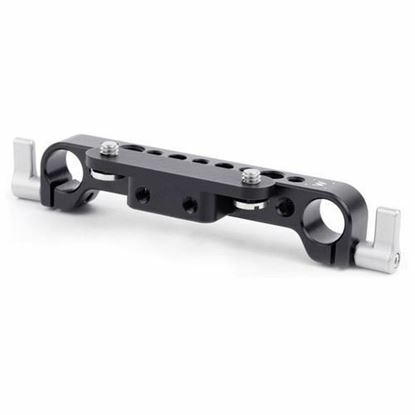 Long Rod Support Bracket (15mm Studio) slides onto an ARRI standard dovetail and stays in place via friction mechanism on the side. 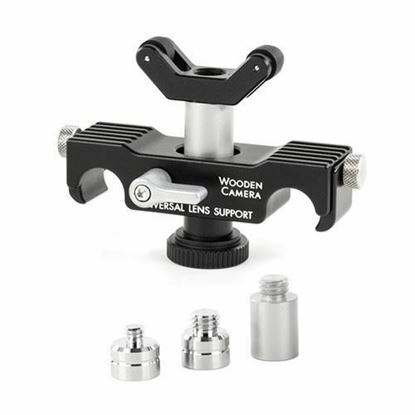 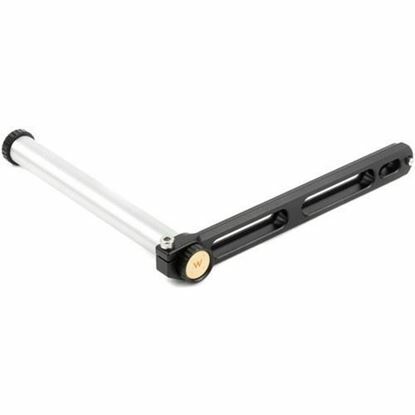 15mm studio rod channels give additional support to long rods under a large lens where drooping may be present. 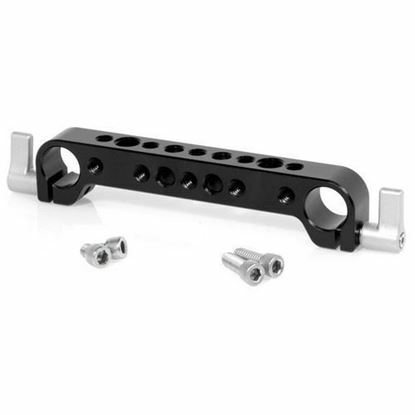 Long Rod Support Bracket (19mm) slides onto an ARRI standard dovetail and stays in place via friction mechanism on the side. 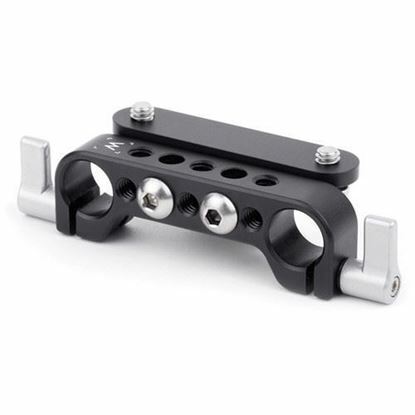 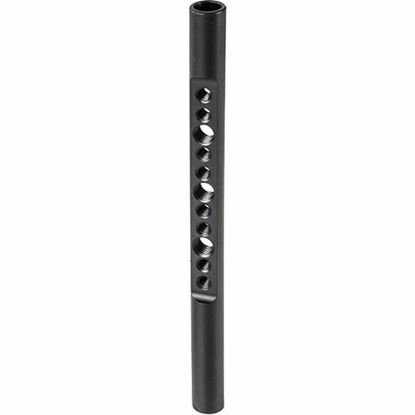 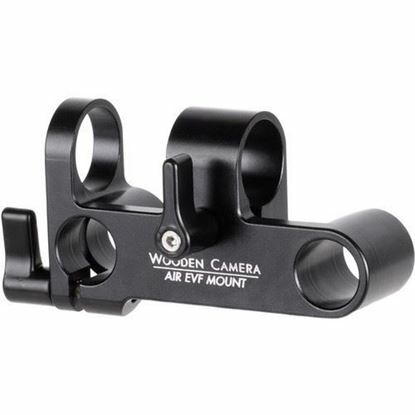 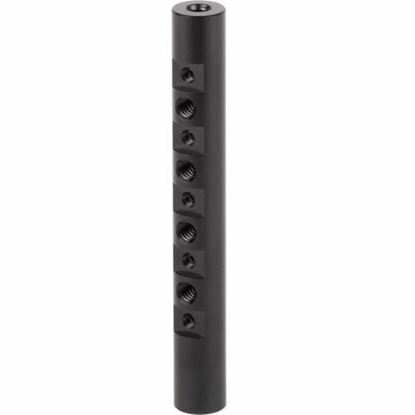 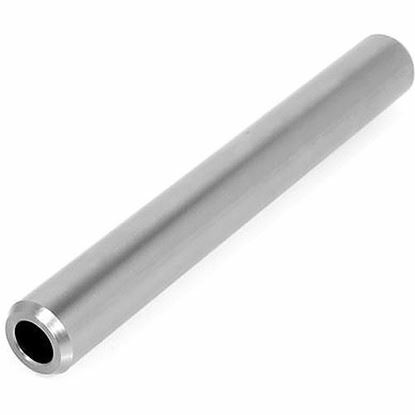 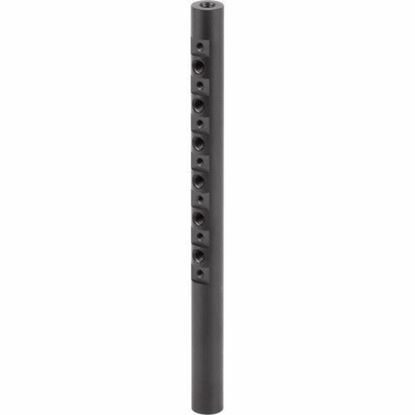 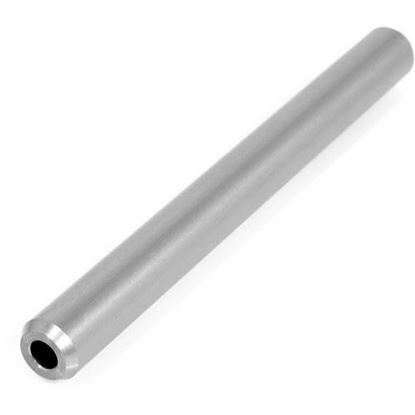 19mm rod channels give additional support to long rods under a large lens where drooping may be present.